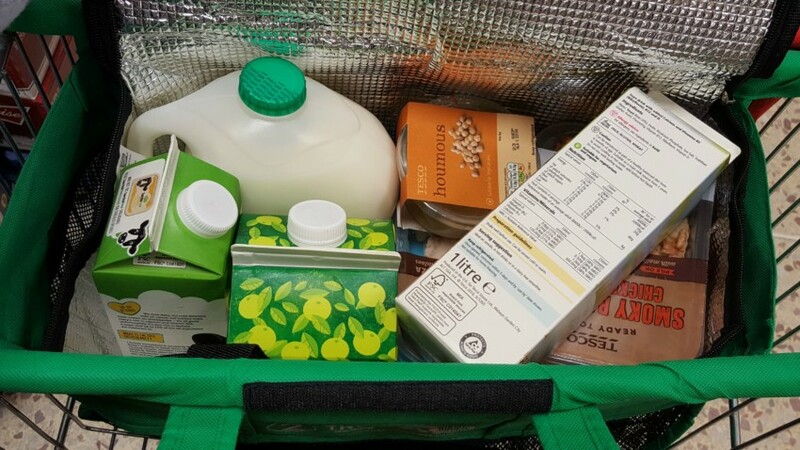 It’s has nearly been a year since the carrier bag charges came in, so who has got use to them? Or who else forgets to take a bag with you?! We have got use to doing our supermarket shop without them, and always keep our Trolley Bags in the boot ready to pick up and use. So after a year of use, they are still going strong, no damage, no splits and we love using them. 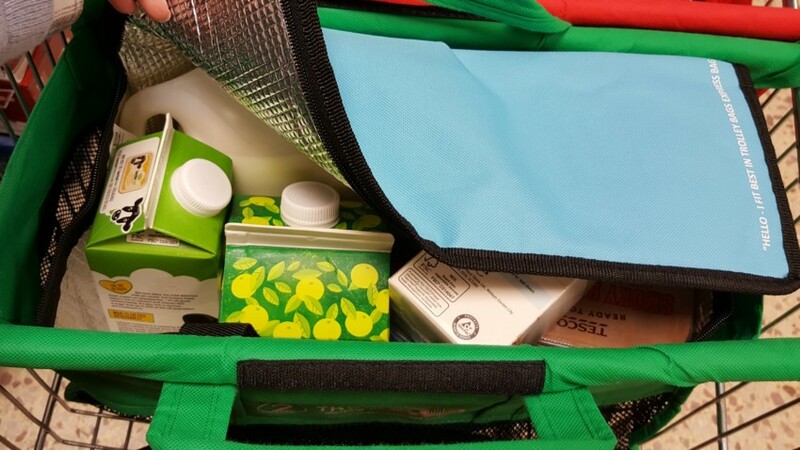 So when Trolley Bags got back in touch with me and wanted me to review the Trolley Bags Express Cool Bag, I thought it was a great addition to our Trolley Bags. The Trolley Bags Express Cool Bag fits perfectly inside bag 2, and is an insulated cool bag. This means I could pop all my fridge/freezer items in this bag and keep it cooler for longer. 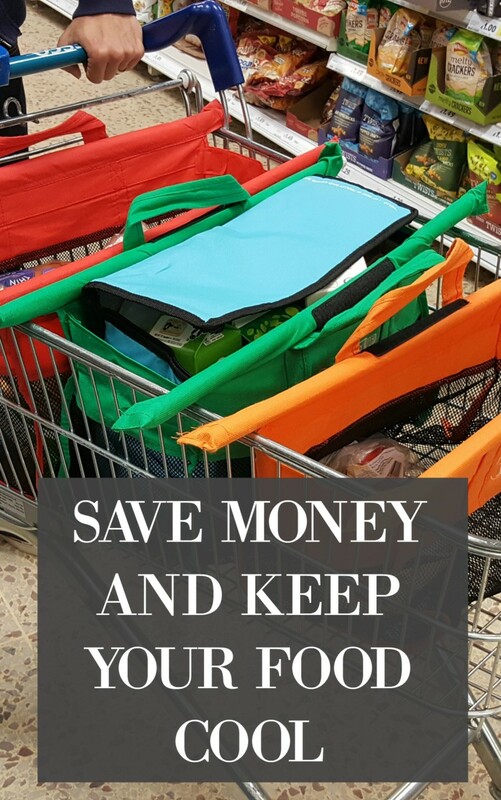 If your doing the shop and scan around the supermarket, you won’t even have to take everything out at the checkout. Makes things much quicker and easier too. 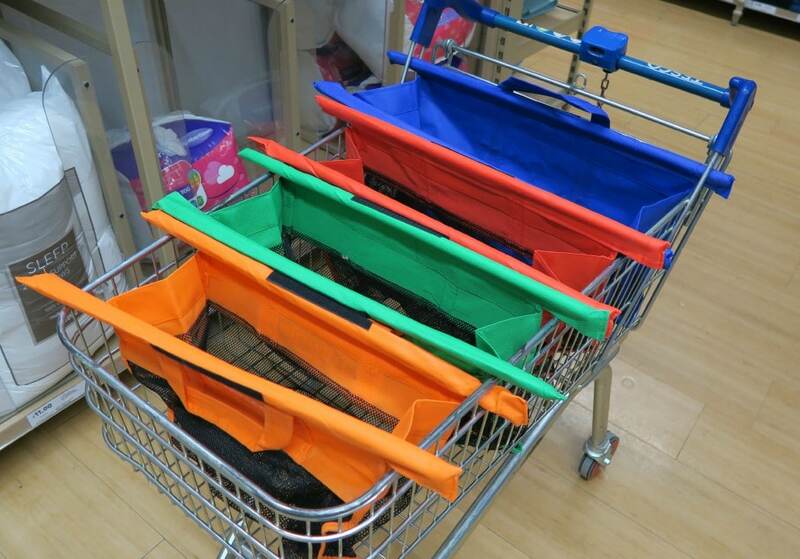 The Trolley Bags Express Cool Bag can also fold up small, to store and unfold when your ready to use it. With a handy handle to lift in and out. 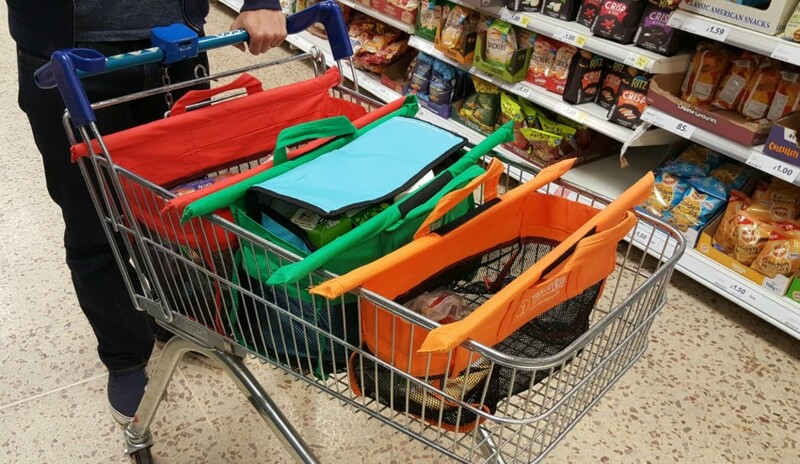 They are priced at £7.99 for just the express cool bag, and then the additional price of the Trolley Bags on top if you don’t already have them. I think it is a good price, as you won’t need to purchase carrier bags again, and now you can keep the food cool too. I keep seeing these trolley bags and think that they look so handy. Must get organised and buy some! I’ve mostly got used to the bag charge but I do still sometimes get caught out and forget, I don’t feel too bad though as the 5p goes to charity. 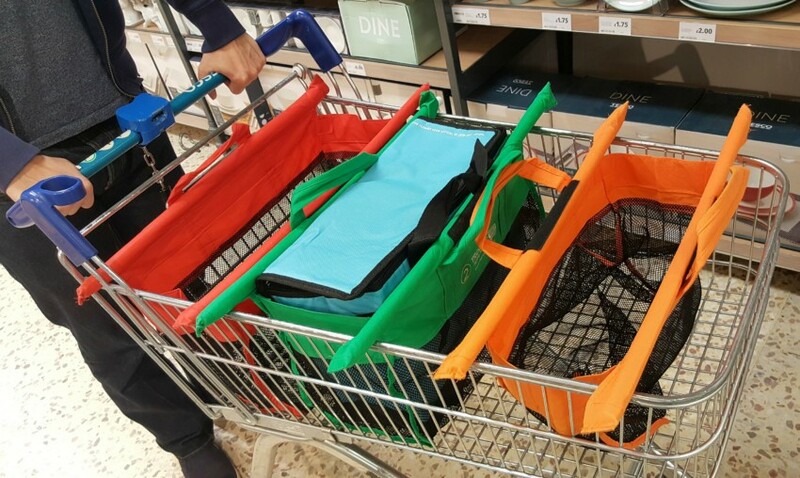 I’ve just reviewed the trolley bags and they’re great aren’t they? I can see how the cool bag would be a great addition.